I have a quote in my house that says, “If you follow all the rules, you miss all the fun” Audrey Hepburn. This is true in life and its also true in photography. Photography is an art. Understanding the rules of photography is a great start, but then you have to break out of your comfort zone and try new things…go with your gut! 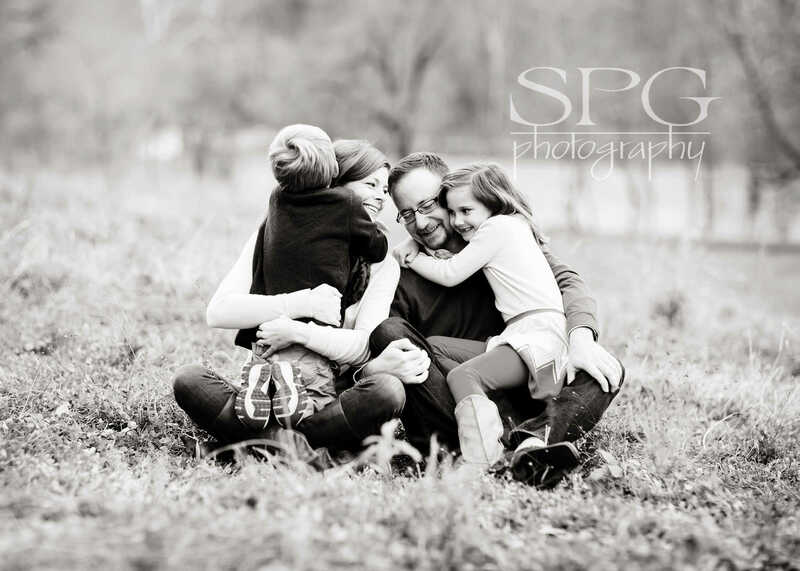 My favorite images are always the ones that come from my heart or my gut…not a book. 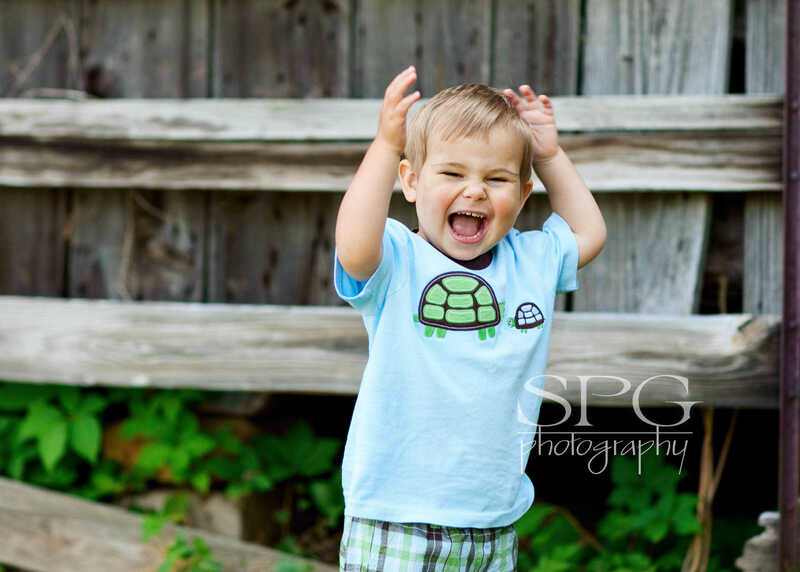 The best images come from capturing people’s true emotions. The lens doesn’t lie. Make your clients happy! Make them comfortable. 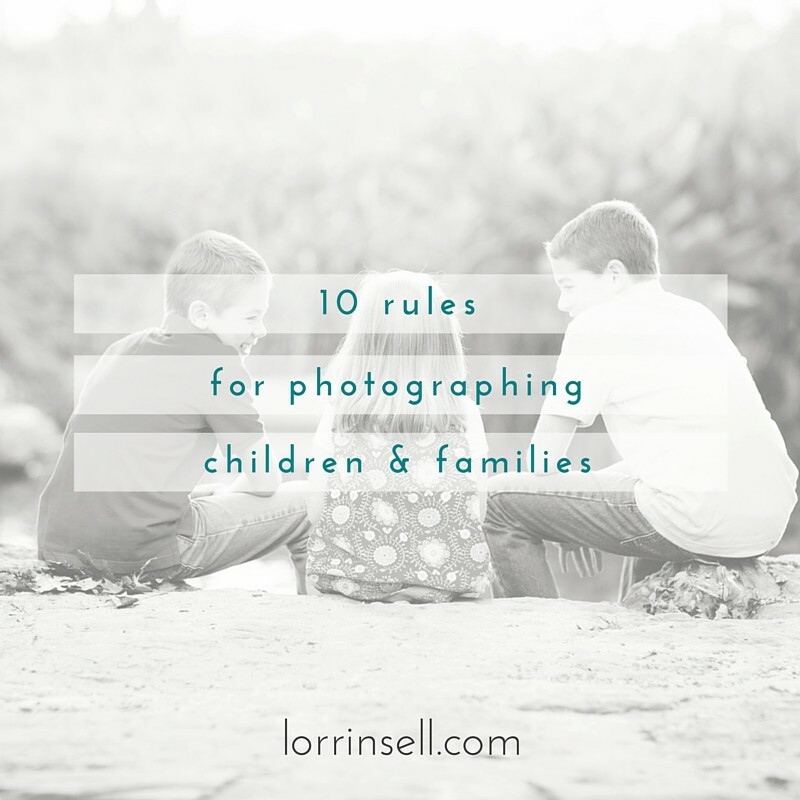 Whether you are shooting kids or families, help them be themselves and capture that. Experiment with light. Early mornings, late afternoons/early evenings, nice soft light that billows in from your favorite window. Lighting is everything! Use your surroundings to your advantage. Let 2 trees help you frame your image, use some beautiful wispy grasses to add texture to an image. Find a spot you love and shoot there, trying every possible angle. Try new angles. Use that negative space to your advantage. If you are always shooting dead on, move your body to the right or left…up or down. Break those rules and try something completely different. If it doesn’t work, delete it. If it does work it might be your new favorite shot! As I talked about in #5, it never hurts to try something new. A new location, a new angle, a new idea that pops into your head. As you take your standard shots think of 5 ways you can move to shoot that shot differently. 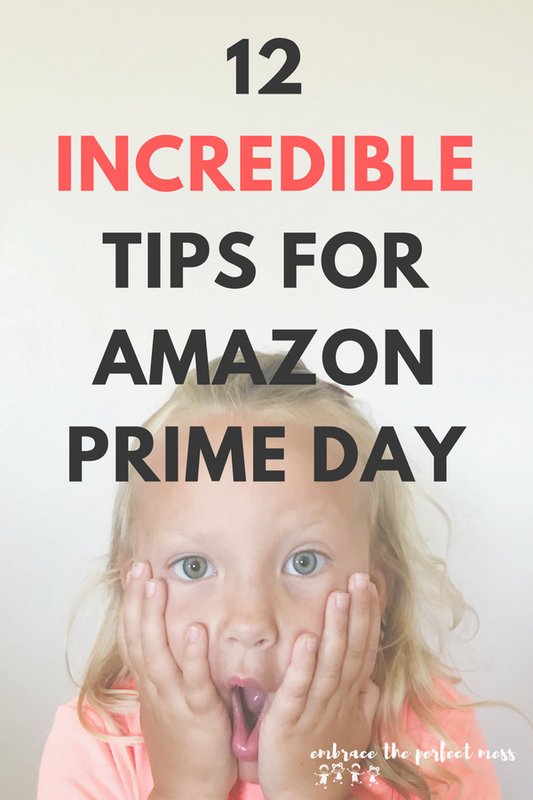 Kids have more fun when they are moving…period. Follow their lead, let them choose something fun to do and capture that. Capture the details. There is nothing sweeter than those newborn toes, lips, wrinkles. Nothing more precious than eyelashes and tears and joyful laughing. Nothing and I mean nothing beats dirty feet, grubby fingers and grungy knees that have spent hours playing. Find what makes who you are photographing tick and shoot that. 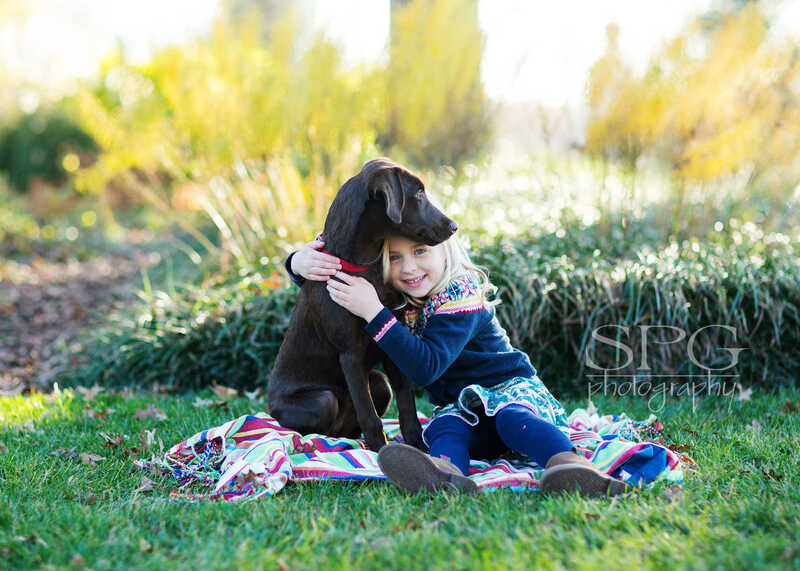 The love parents have for their children is indescribable, the way siblings can make each other laugh, the way a family pet can soften everyone in the family…capture that. facebook | website | instagram join wild thing photographers’ community on facebook. 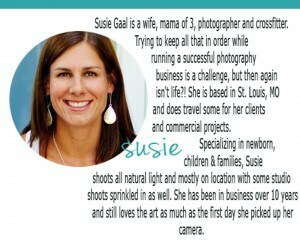 it’s a place for all you mom-tographers to come and talk about photographing your children, and your photography journey. 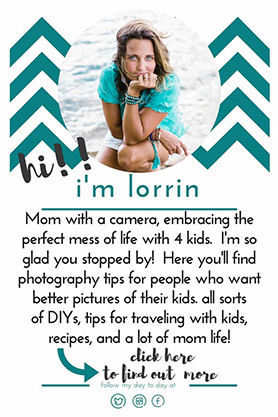 this is a place to get free help from lorrin sell- award winning, published, professional photographer and, more importantly, mom to 4 wild things of her own, and others in the group. we are all at various levels of our photography journey. this is a non-intimidating environment for moms who just want to take better pictures of their kids!! 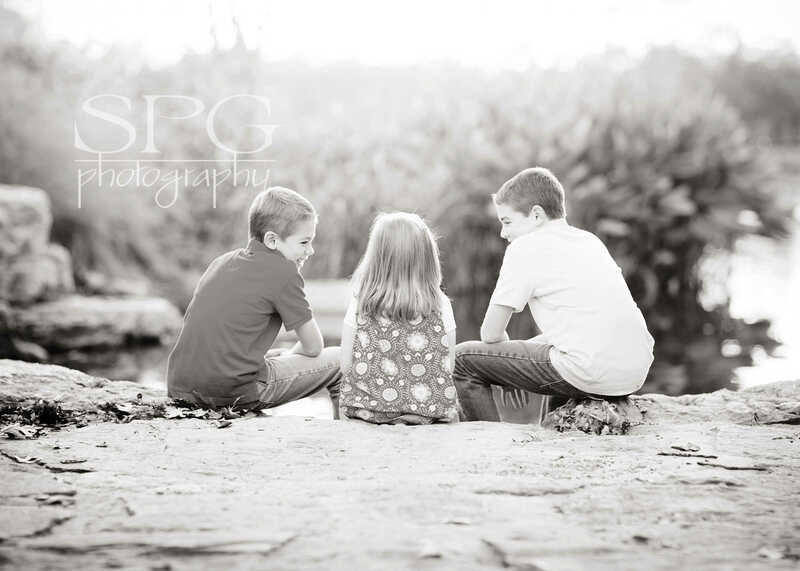 Wow you have really inspired me to photograph my kids! 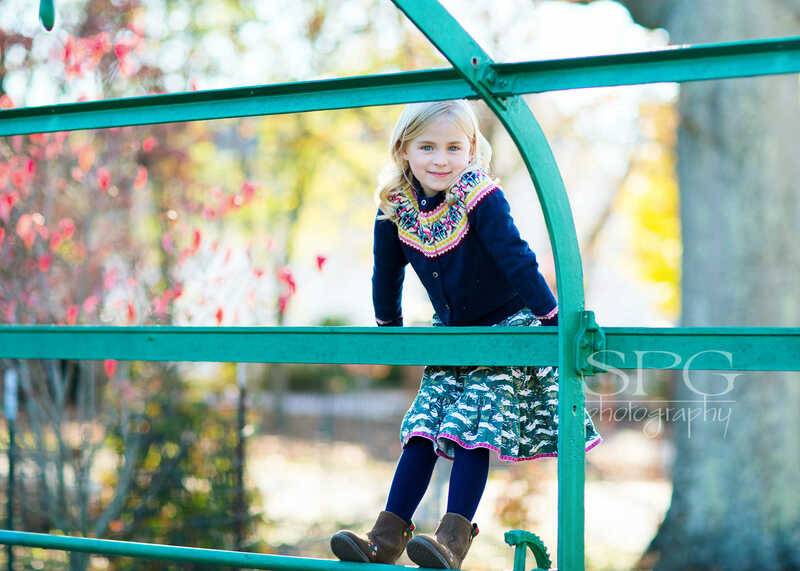 It really helps to capture kids in a fun setting where they are happiest- as that is what you’ll capture in the picture.